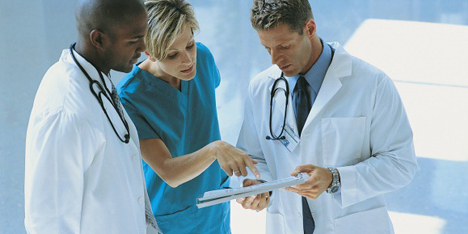 Throughout the world, ScottCare provides solutions that serve a wealth of healthcare practitioners. 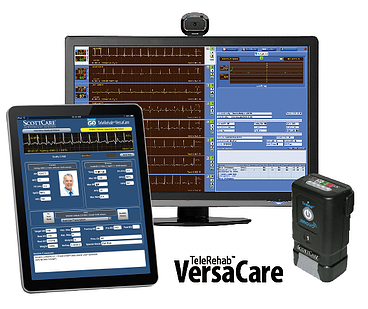 For more than 25 years our systems have led the industry in helping cardiopulmonary rehabs improve patient and clinic outcomes, and VersaCare is no exception. We invite you to learn more now. Does your team have questions? 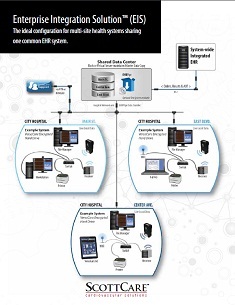 Multiple sites using an integrated EHR? to meet your IT and rehab requirements. See VersaCare Live and Get Your Questions Answered.